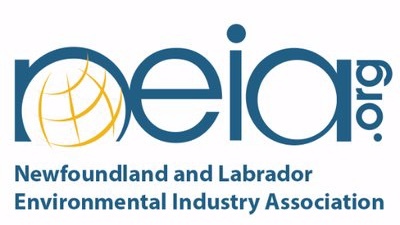 PMA is pleased to bring 3 modules of the Core Program to Labrador! 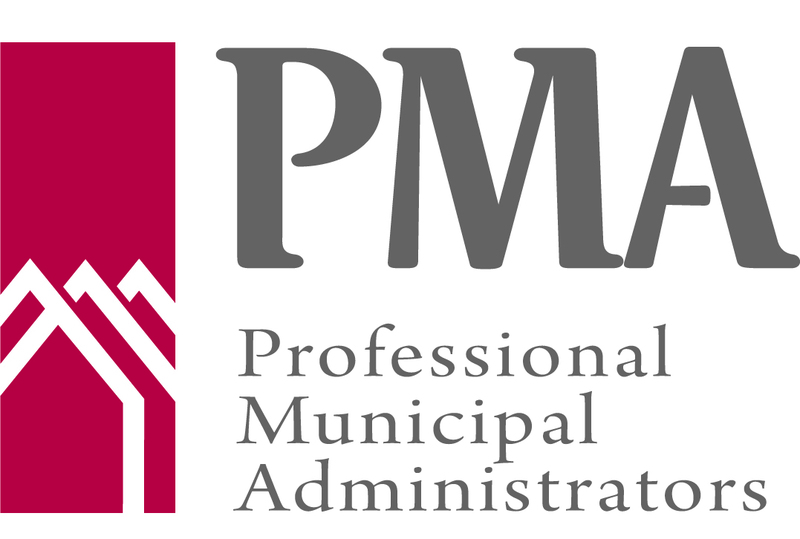 These modules will provide administrative staff and elected officials with the fundamental skills needed to ensure your municipality is running efficiently and effectively. Please note that this training also qualifies under the Matched Training Financial Assistance program. This program provides a 50/50 cost sharing of eligible expenses, up to a maximum of $1000. Don’t miss the opportunity to participate in this Program! All municipal staff and elected officials are encouraged to attend! HAZWOPER 8-hour refresher course. Click here fo info. Time is running out to get 25% discount on membership! A reliable Internet connection is not a luxury—it’s a necessity. 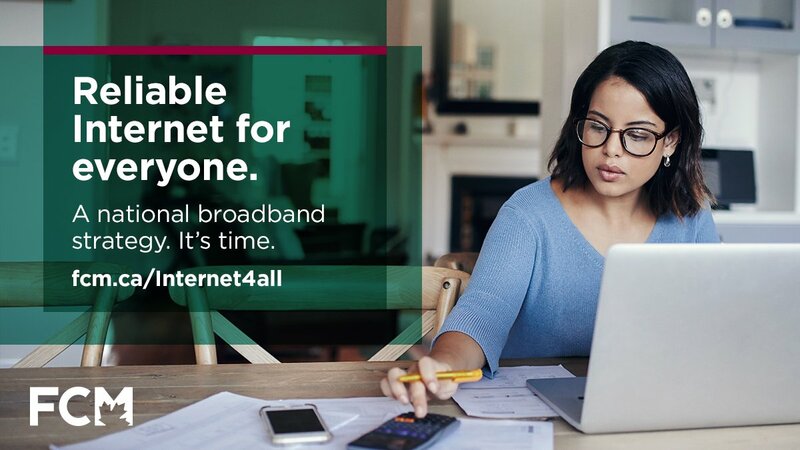 Find out how we can have affordable broadband and mobile Internet.